"In a society fed with sleeping pills, antidepressants and anxiolytics, PSiO® presents itself as a real opportunity to achieve harmony of one’s mind naturally, step by step. This is the first time such a simple solution has been available to the public and that it can be found on the bedside table to generate positive thinking with the effective support of light that acts as a potent catalyst. The benefits of PSiO® applications are multiple : emotional harmony, personal growth, performance, strengthening immunity and even reprogramming behavior. And more, to be discovered ! 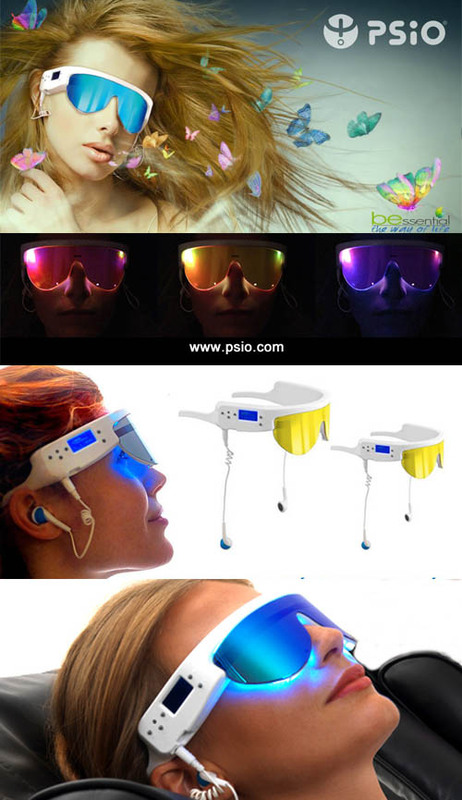 PSiO® will lead you into this very private space that is your haven of peace; a space that belongs to you alone and just waiting to take care of you..."